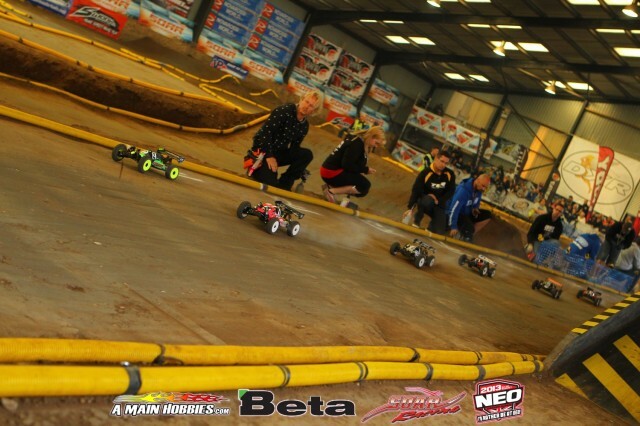 Dash 4 Cash a nail biting must see video from the Neo Buggy 2013 race. This Dash 4 Cash video is packed with nail biting RC driving from the beginning to the end. Drivers in the video are constantly battling for the top positions because of flips, crashes and straight out takeovers. Don’t get me wrong though, this is very good driving skill. Credit for this video goes to LiveRC so don’t forget to check their other great videos out. So what did you think wasn’t this a great video?